Recently I had the privilege and joy of preaching a message on the doctrine of adoption. I love preaching on adopting grace. Just love it. And every time I preach on this topic I am approached afterwards by those who aren’t familiar with this doctrine. They want to know how they can learn more about this doctrine. They have been blindsided by God’s love through the doctrine of adoption. So they want to know how they can deepen their understanding of this doctrine and experience his affection. I recommend the study of this neglected doctrine for all Christians. And if a Christian isn’t convinced of God’s personal love for them I recommend they immerse themselves in a prolonged study of this doctrine and most important the relevant passages in Scripture that reveal this doctrine. J.I. 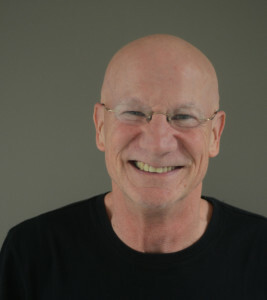 Packer writes, “Our understanding of Christianity cannot be better than our grasp of adoption…The truth of adoption gives us the deepest insights that the New Testament affords into the greatness of God’s love.” It has been my experience in pastoral ministry over the years that Christians who aren’t convinced of God’s love for them are often ignorant of the doctrine of adoption. And when they begin to study this doctrine they encounter “the deepest insights into the greatness of God’s love” and their hearts are assured of his love and their lives are changed as a result. Knowing God by J.I. 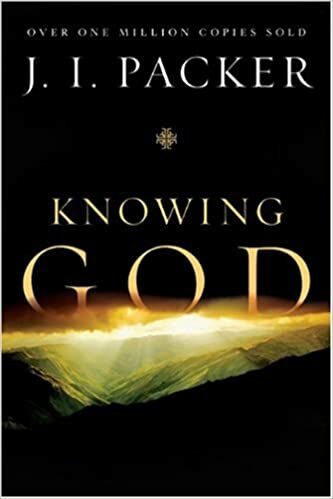 Packer, especially chapter 19, “Sons of God.” In my reading this is the best of the best! This chapter has shaped my understanding of the doctrine of adoption more than any other. My single favorite sentence: ‘To be right with God the judge is a great thing, but to be loved and cared for by God the Father is greater.” If you have this classic work please read this classic chapter immediately. And if you don’t own it, well, don’t be a dope, buy it immediately. 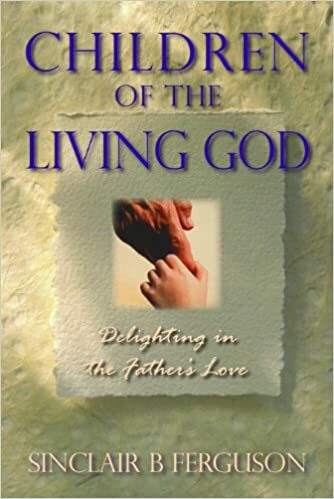 Children of the Living God by Sinclair Ferguson. I’m a huge fan of this man’s preaching and writing. Sinclair writes, “Of all the biblical pictures of what it means to be a Christian, this one is as crucial for our times as it is central to the Christian gospel.” Here’s another gem, “The notion that we are children of God, his own sons and daughters, lies at the heart of all Christian theology, and is the mainspring of all Christian living.” Ok, just one more, “The knowledge that the Father has bestowed his love on us, so that we are called children of God-and in fact are his children (1 Jn 3:1-2), will, over time prove to be the solvent in which our fears, mistrust, and suspicion of God-as well as our sense of distance from him-will eventually dissolve.” How good is that?! 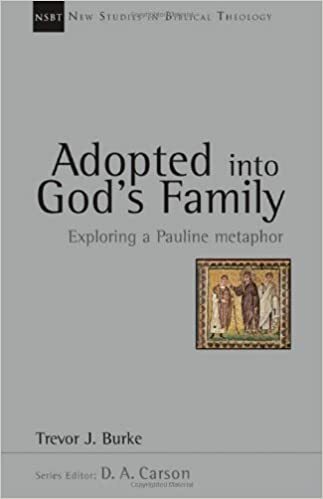 Adopted into God’s Family; Exploring A Pauline Metaphor by Trevor Burke. This is another great book in the New Studies in Biblical Theology series edited by D.A. Carson. Mr. Burke insightfully writes, “Rather than adoption being regarded as on the periphery of Paul’s theological agenda, it should occupy a more vital role in our theological reflection and understanding.” Yes it should. And the author exhorts us to “treasure our metaphors…metaphor is a powerful means of communication, enabling us to grasp or see things in new and fascinating ways…if the apostle Paul had not employed metaphors as a vehicle of communication, then our understanding of God and the theological message of the Scriptures would be greatly impoverished as a result.” So if you haven’t treasured this particular metaphor then you have some work to do and something to look forward to because this metaphor is a Spirit inspired one that will enable you to perceive the love of God the Father for you at the infinite cost of his Son. Is there anything more important than that? Here is a metaphor God intends for us to treasure. It will transform our lives. One more statement from Packer and then I’m done. “God takes us into his family and fellowship-he establishes us as his children and heirs. Closeness, affection and generosity are the heart of the relationship.” So let me ask you, do the words closeness, affection, and generosity describe your perception of God and your experience with God? If not, I recommend you restrict your spiritual diet for a season to the doctrine of adoption so that you might know the closeness of God, experience the affection of God, and marvel at the generosity of God.